Yaya Cakes are made-to-order cakes and confectionery from a new generation of bakers. We don’t just make cakes, we create innovative pieces of edible art that reflect personalities, tell stories, and capture imaginations. We’re young, fun, and so are our creations! All our cakes are freshly made to order using quality ingredients, and are perfect for weddings, birthdays, and special occasions. Whatever the occasion, make it one to remember with Yaya Cakes. Whether you're looking for something traditional, or something a little more personal, we can bake something delicious and extraordinary. It's guaranteed to go down a treat! 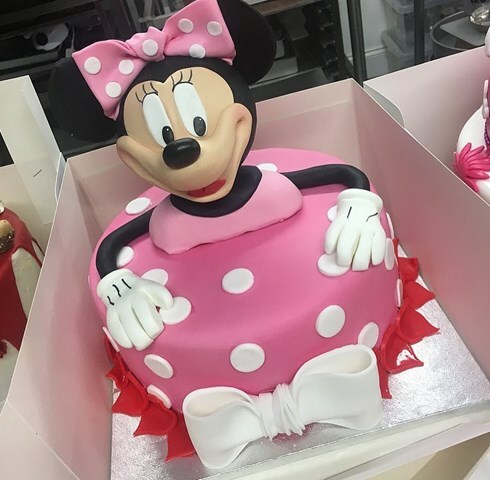 From freshly made cream cakes, novelty cakes in all shapes and sizes, or made-to-order cakes based on your bespoke ingredients, we make sure every creation is just perfect for your special day. The first step for every bake is an idea, so get in touch. Yayas cakes have the finest selection of variety cupcake. We also specialise in novelty cupcakes for any occasion. 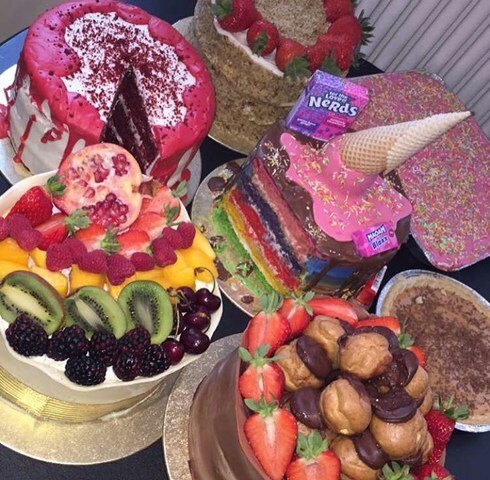 We take great pride in our very unique selection of fresh cream cakes. Weather your looking for something classic or innovative, we have the perfect cake for you. Yayas cakes are famous for our very exclusive urban creativity, we're not afraid to try new designs and create something unique and original with every bake. 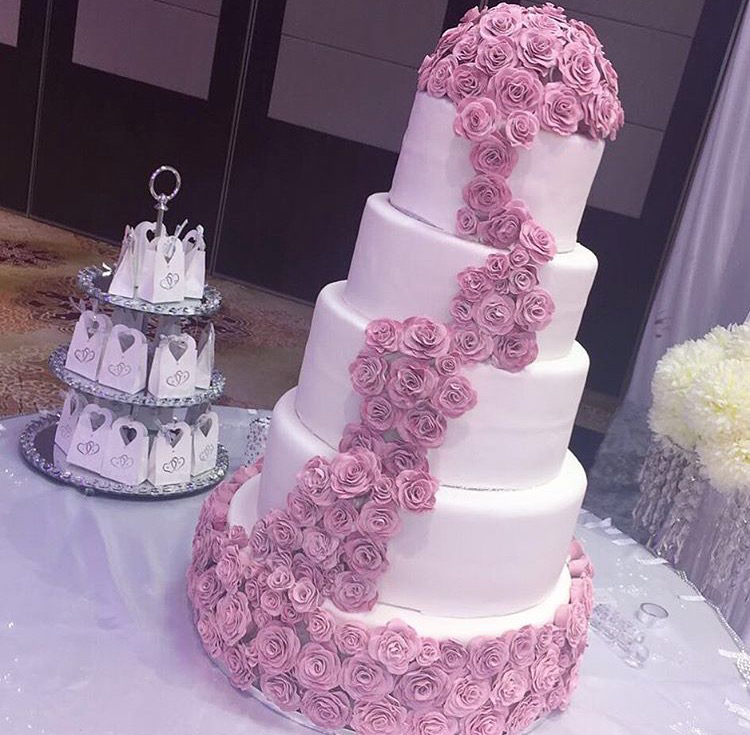 Your wedding cake should be a reflection of your style and taste, let us help bring your vision to life. 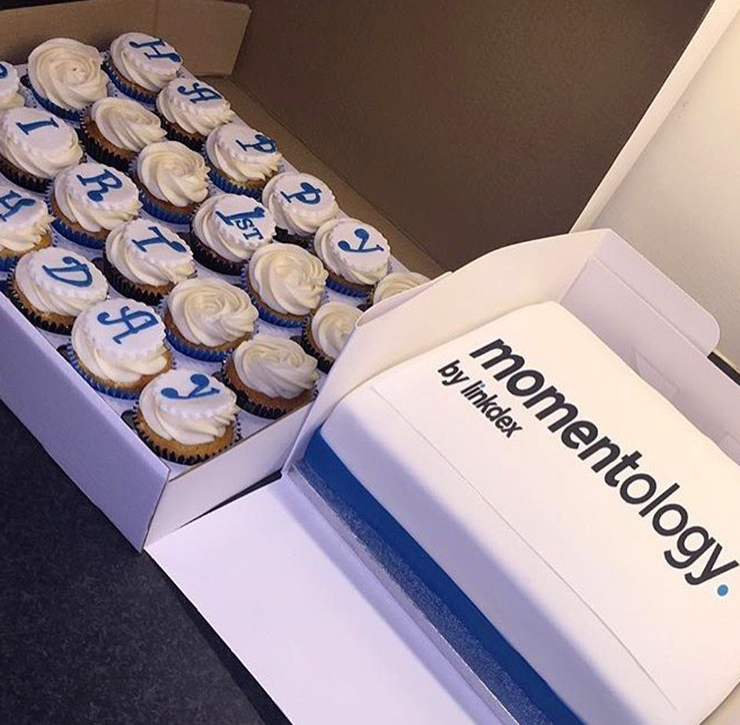 Corporate cakes is the perfect way to give your clients something to remember you by. We'll be sure to help you leave a great taste in everyones mouth when it comes to your business. We're a London based cakery that's young, fun, and passionate about baking. We like to think of ourselves as a new generation of bakers, because we're not afraid to try new designs and create something unique and original with every bake. We also try to give each one of our cakes a personal touch. After all special occasions (and special people!) deserve special cakes.